We often see carriers trickle out updates to one device on any given day, but today Sprint is pushing out a new firmware upgrade to two. These lucky handsets are the Samsung Galaxy Mega and the HTC EVO 4G LTE. Their change logs don't mirror each other, but one item is the same. It's not a particularly exciting one, but it's something. The Galaxy Mega is one huge phone, and since it has already received KitKat, this update isn't huge enough to match. Most smartphone makers move quickly from one project to the next, always trying to stay ahead of the curve. That can be trouble when you want an update on the phone you bought from them last year. 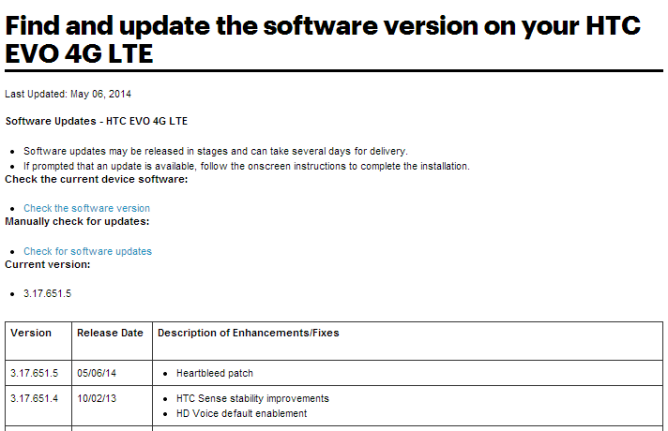 The future of HTC's EVO 4G LTE has been up in the air recently with some claiming an Android 4.3 update was coming, and others denying it. Now we know: 4.3 is coming by year's end. 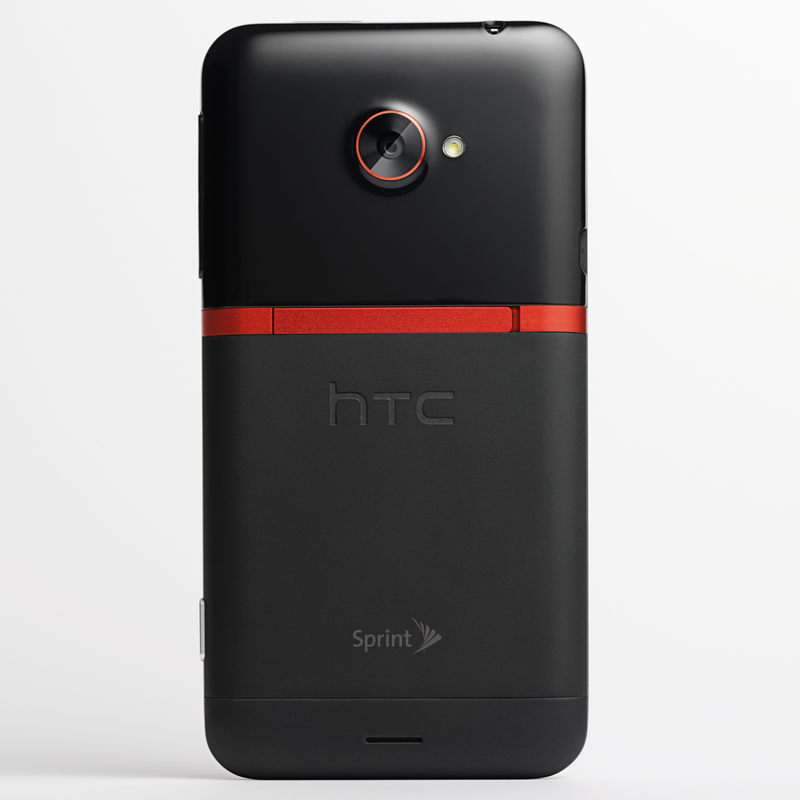 Sprint just surprised everyone by being the first US carrier to roll out the Android 4.3 update to the HTC One, just missing the September deadline by a hair. But not everyone owns HTC's latest flagship, so it's nice to see that the One isn't the only device having all the fun (granted, it's having most of it). The HTC Evo 4G LTE is also getting an update today, and while it may not be anything nearly as exciting as the jump to Android 4.3, it's better than nothing. 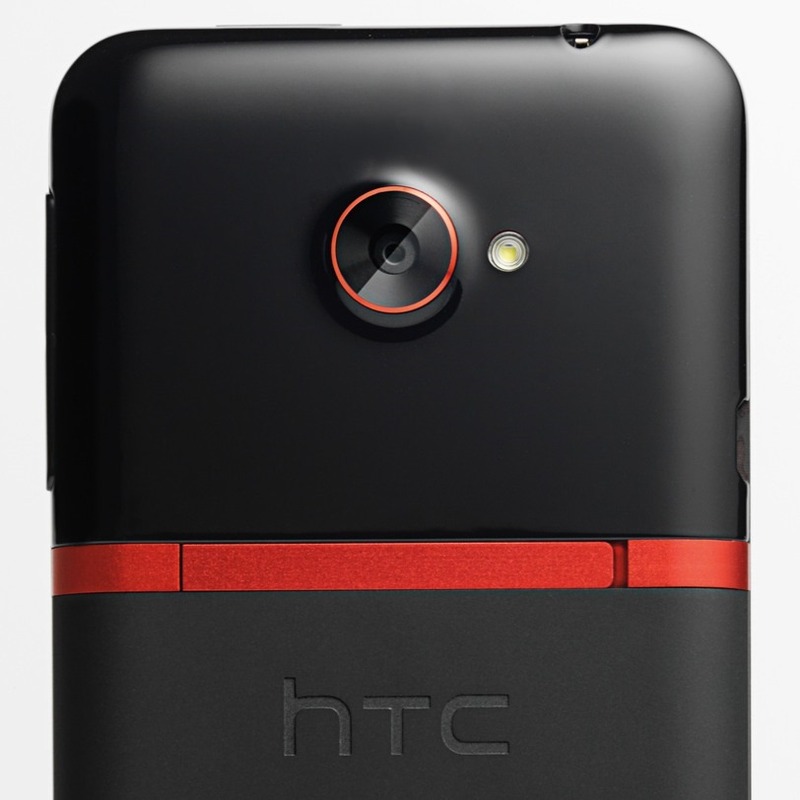 Hey there, 2012-era HTC smartphone owners. 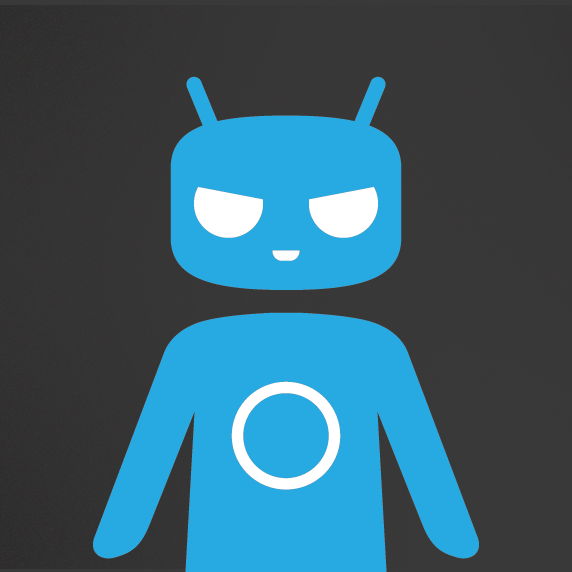 Wondering where your CyanogenMod nightly builds went? We were too, at least until CM team member Ethan Chen posted a short update on his Google+ page. 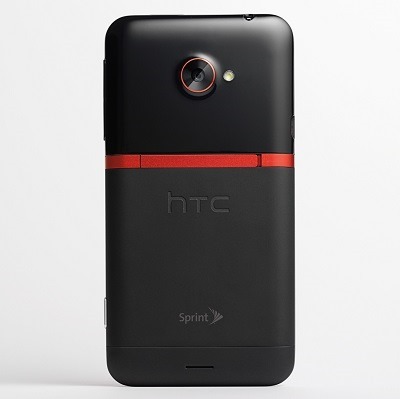 New CyanogenMod 10.1 nightly builds are now rolling out for the HTC One XL (codename evita), One S (ville), Sprint's EVO 4G LTE (jewel), and Verizon's DROID Incredible LTE (fireball). You can find them all on the get.cm download page. 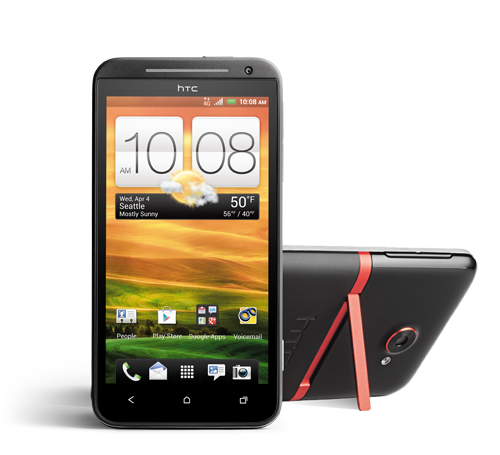 If you're sporting one of HTC's 2012 flagship models – the One XL (evita), One S (ville), or EVO LTE (jewel) – then your day just got a little bit better. The first CM 10.1 nightlies just landed on get.cm for all three devices. This, of course, brings stock Android 4.2.x to the handsets. Unfortunately, there's still no sign of 10.1 for the "original" One X (endeavoru), but if you're ready to "de-Senseify" one of the aforementioned handsets, hit the appropriate link below. While it's not a major Android version update, Sprint is rolling out a pretty good upgrade to Evo LTE customers. The over-the-air software will add the ability to stream audio/video to a television set or other display via an MHL cable. Neat! The update will also bring a variety of improvements, including to WiFi, Bluetooth compatibility, and the proximity sensor while listening to voicemail. So hopefully you won't have to worry about your face pressing buttons now. Nearly a couple weeks ago, the Jelly Bean (4.1.1) update to the Evo 4G LTE XL BBQ began to roll out. By now, we think it's safe to say that most or all of you have it. If you don't, however, or if you've already updated, flashed another ROM, and want to get back to stock, then maybe I can interest you in a nice RUU? As a side note, if you're HTCDev unlocked, you'll need to relock your handset or you'll get an error while trying to run the .exe. If you've been waiting for the best possible price on the EVO LTE, it's time to go ahead and buy. Why? Because Amazon Wireless is letting this handset go for a penny, and, well, it doesn't get much more affordable than that. This deal's good for both new customers and upgrades, so it's open for basically everyone (granted you're already eligible for upgrade). And of course, let's not forget that the handset was recently updated to Android 4.1, so now it's full of Jelly Bean goodness.